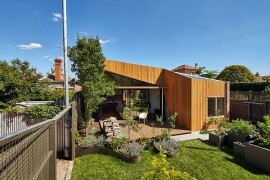 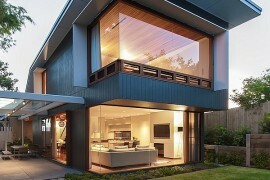 Giving a traditional home a contemporary extension is definitely a popular trend that is catching on across the globe. 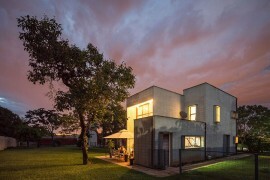 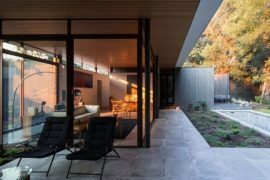 It is an architectural trend that saves money and resources and allows homeowners to feel far more comfortable living in their existing homes without having to splurge on a complete overhaul. 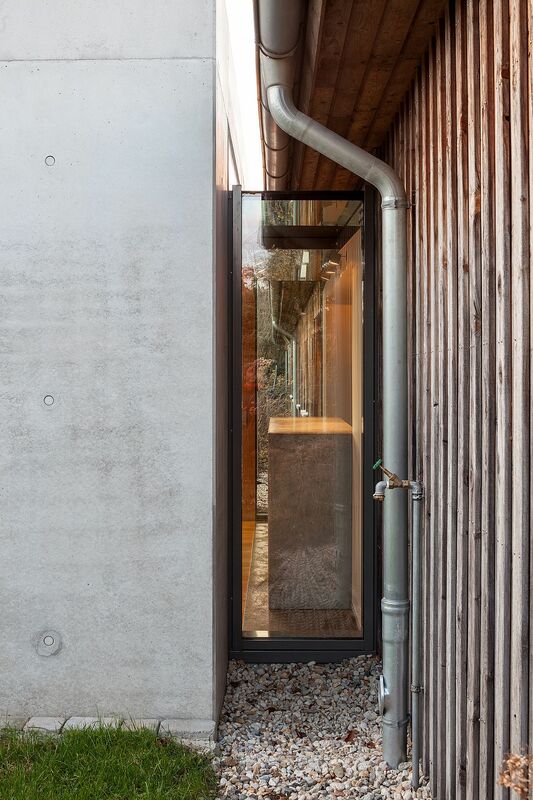 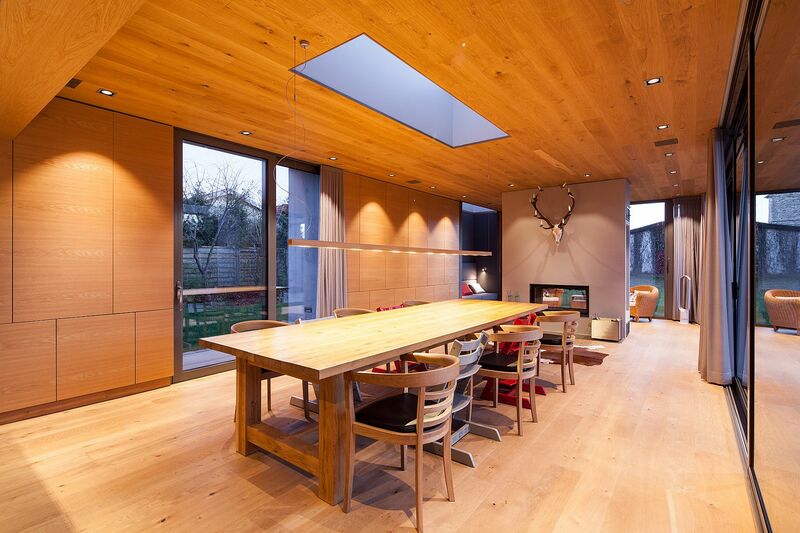 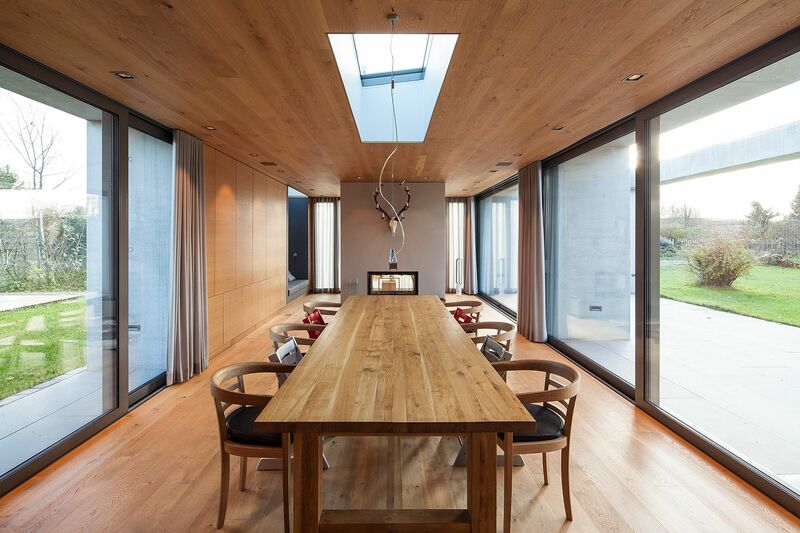 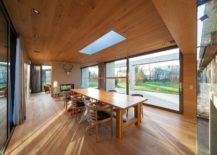 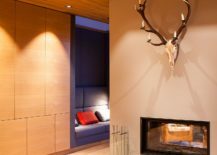 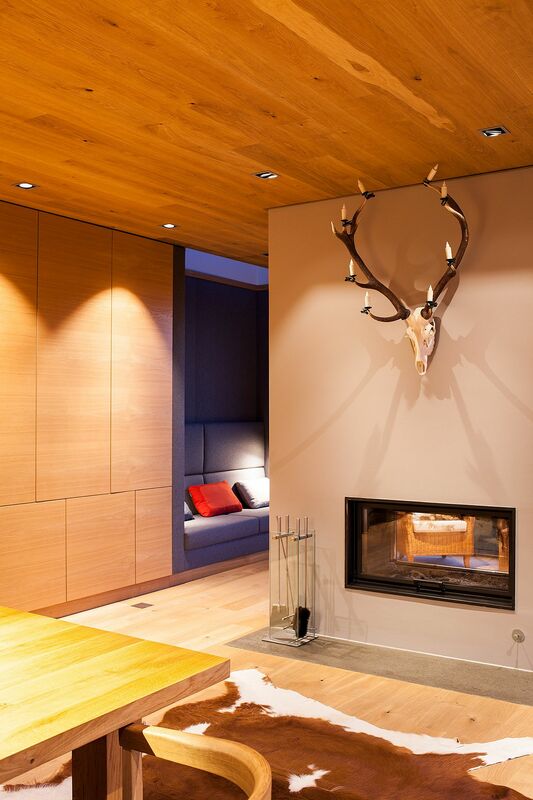 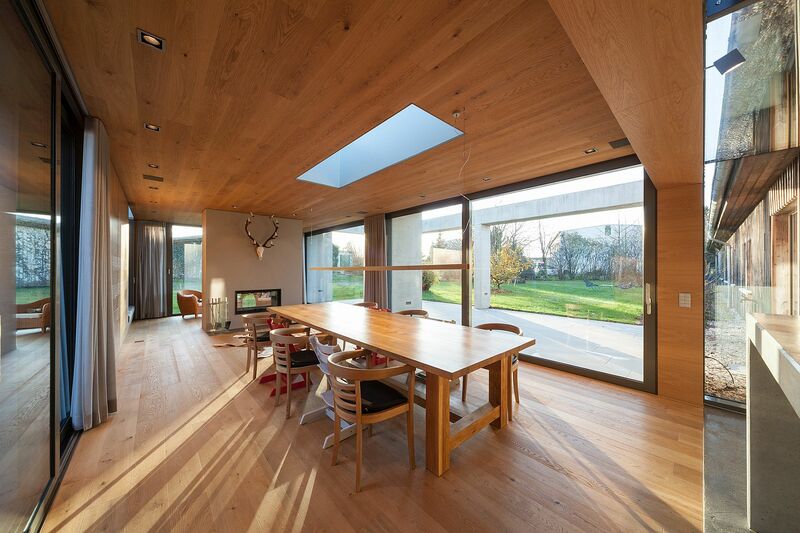 Nestled in a quiet little neighborhood of Leipzig, Germany, this timber-clad home of a local dairy farmer was revamped by adding a dashing, modern structure that bridges the gap between the interior and the outdoors. 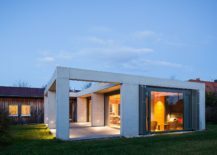 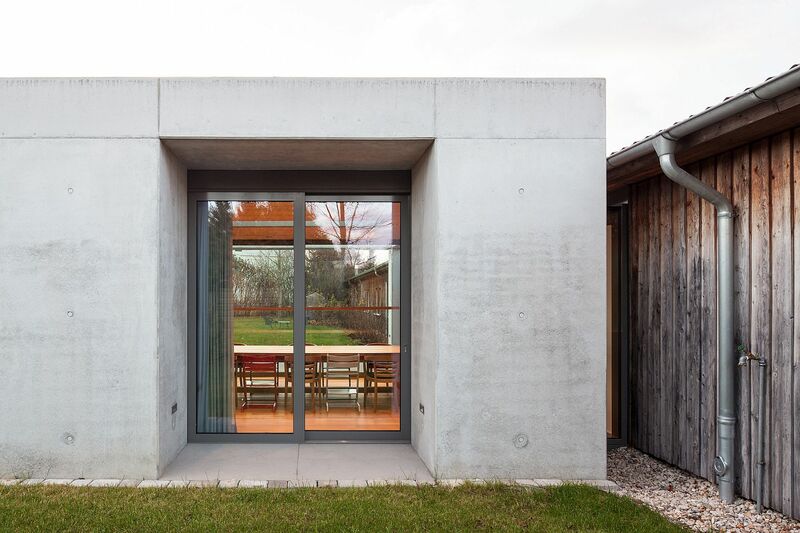 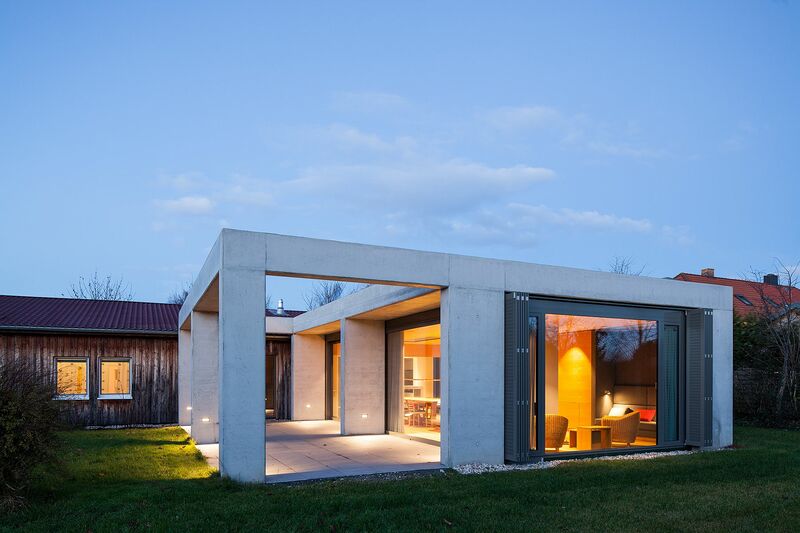 Designed by Woltereck Fitzner Architekten Bda, the pavilion-style extension gives the classic home a modern escape! 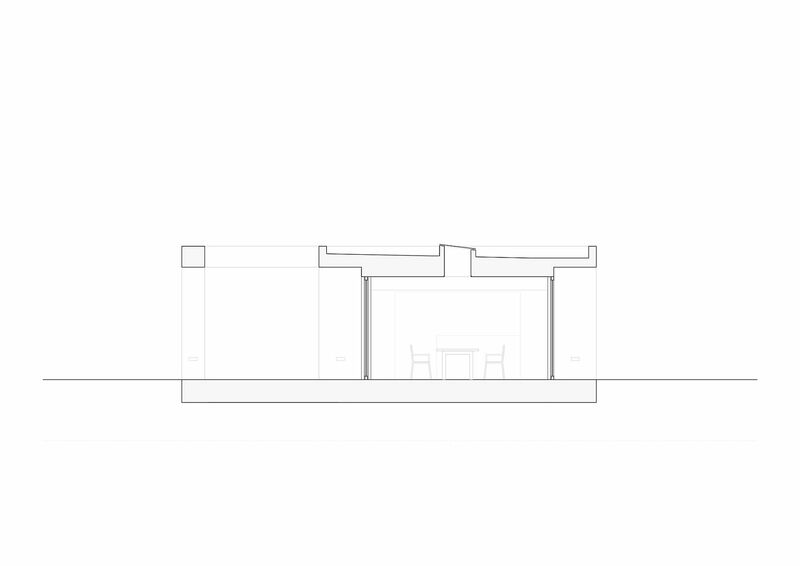 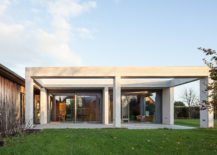 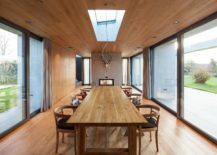 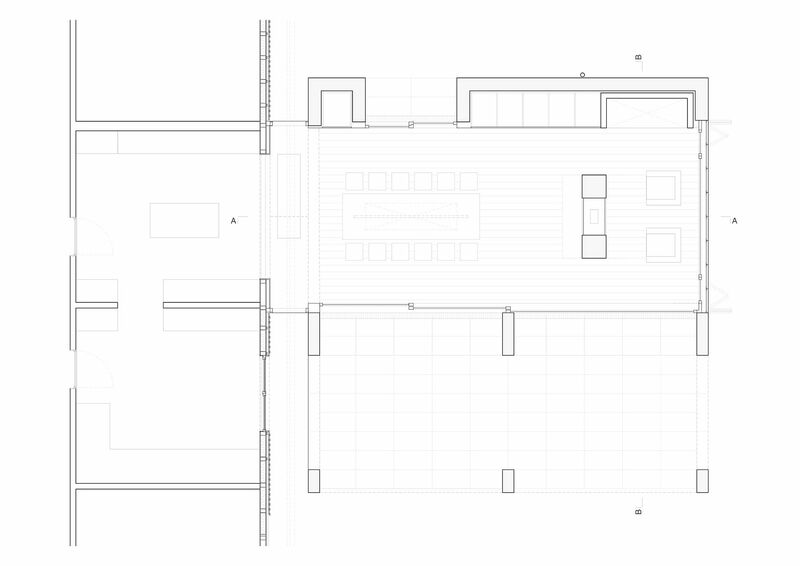 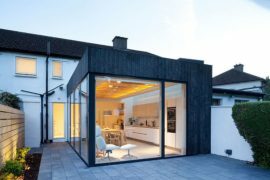 The idea behind the extension was to enlarge the living space and alter the existing floor plan of the house, and to move the dining area and family room into the new structure. 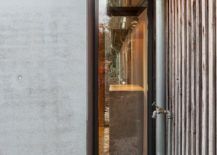 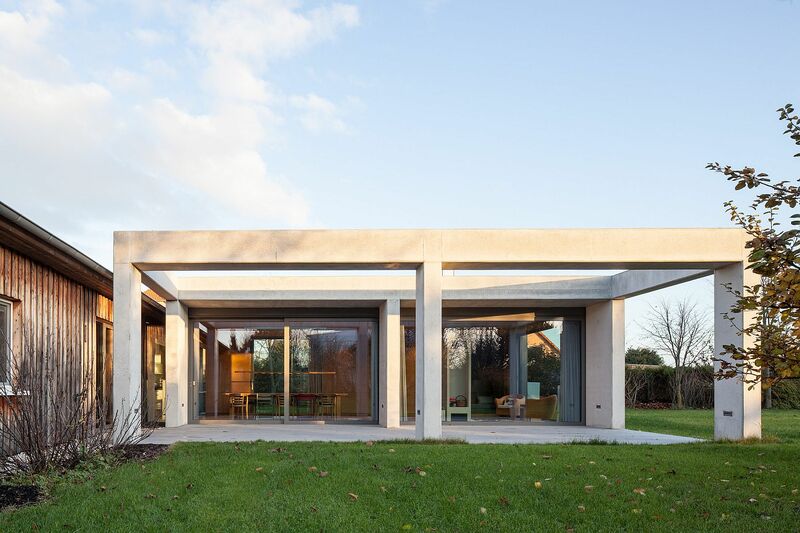 Concrete and glass were the materials used to shape this seemingly minimal and polished new addition, with the sliding glass doors and large, floor-to-ceiling windows inviting the landscape indoors. 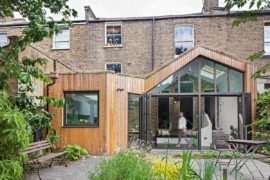 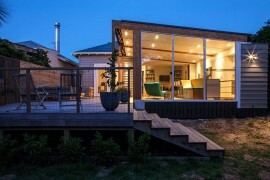 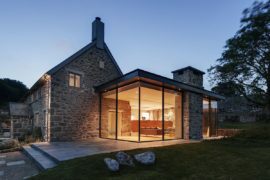 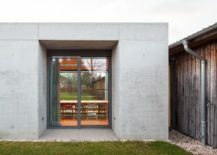 A cool and ingenious ‘glass joint’ connects the old timber structure with the new extension, and both buildings seem to retain their individual style and aura, even while interacting with one another in a seamless manner.